A carbon compressed blade replaces the traditional retention spring. More secure and positive cleat entry/release. 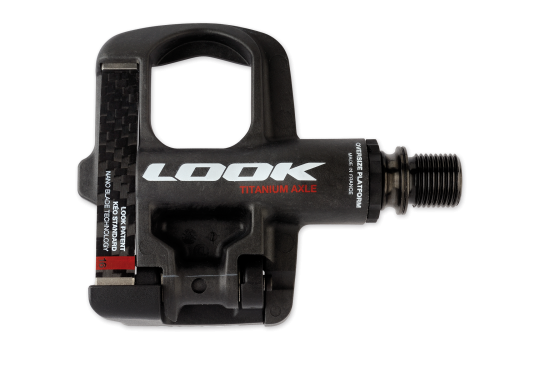 The largest pedaling surface on the market for optimal power transmission. Innovation with the goal of safety, lightweight, comfort and reliability. 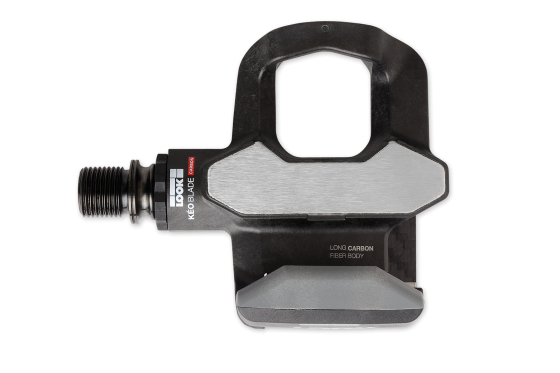 A Carbon Blade does the work of the original traditional spring for cleat retention. Great reliability: double sealed bearings, injected carbon long-fiber pedal body, oversized stiff and strong axle. 12 or 16 retention blades available. 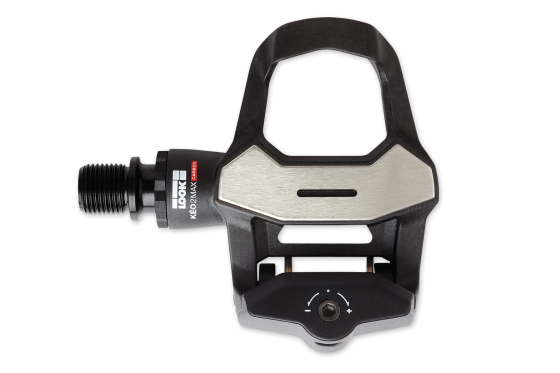 New 12% larger cleat platform area—superior power transmission from your foot to the pedal. Stainless steel platform also creates a more stable area for the cleat apply power. Injected carbon fiber body, three bearings—double sealed oversized steel axle. ULTEGRA PD-6700 is retail @ $155. 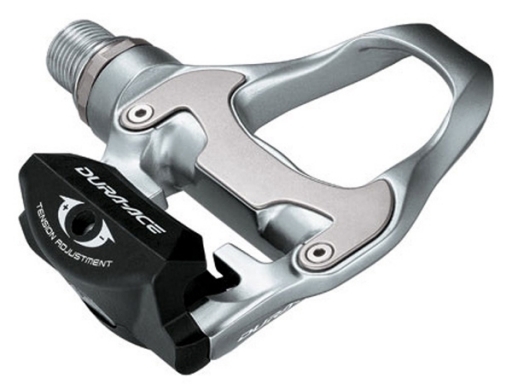 Do you have shimano 105 or ultegra freehub? 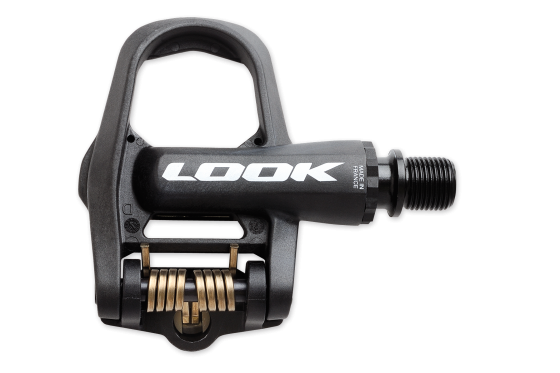 Hi do you carry Look Keo easy pedals? How much do you they cost? Thanks.